Gosh I seriously just love these two I could go on and on about them forever.. but to cut it short I edited their session and ended up with 300 images I couldn't narrow down. I normally deliver 25-40 images but I just loved every single photo of these two! They were so much fun to work with from day one. 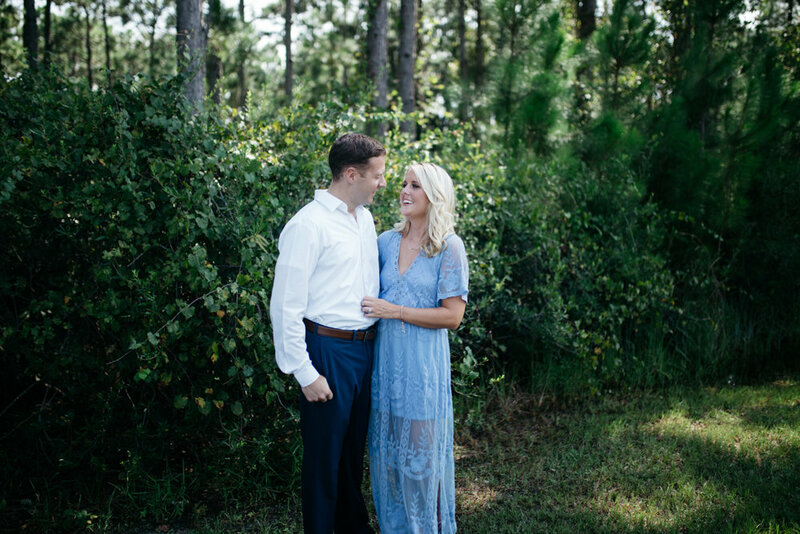 Jordan and Hayley flew me out to Panama City Beach for their engagement photos just a couple weeks ago. Hayley came to pick me up at the airport and we instantly hit it off! We went to Starbucks and talked life, photography, Africa, relationships..etc. It was like I'd known her forever and that is my favorite thing when meeting brides because that means I get to become friends with them along the way! 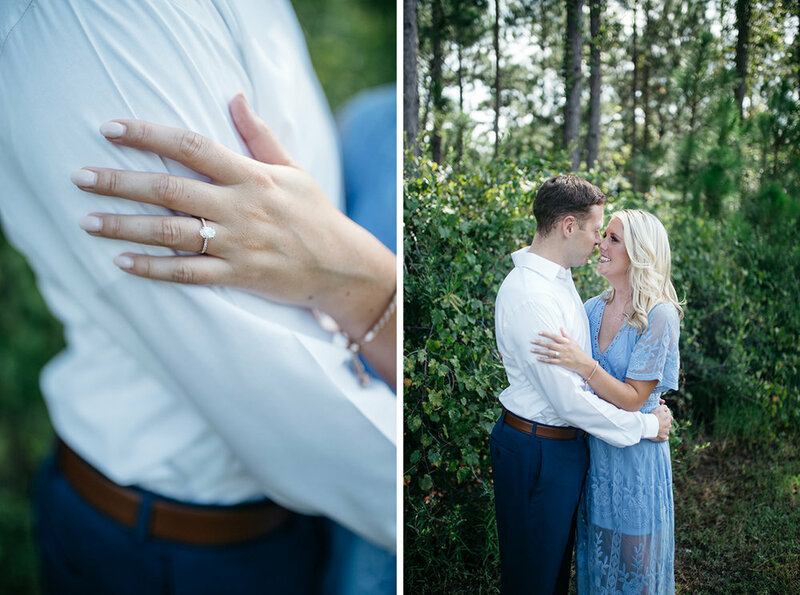 For their session we wanted a few different looks so found some beautifully forest areas, we went on the Airforce base where Jordan works and took some photos there and then we got to use the base's beach which was basically our own private area with no one for miles. It was gorgeous and beautiful and I couldn't have asked for a better day with these two!